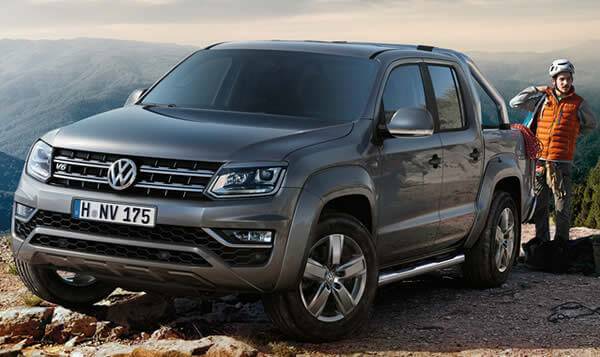 View our great range of used and demo vehicles available at Barramundi Volkswagen. 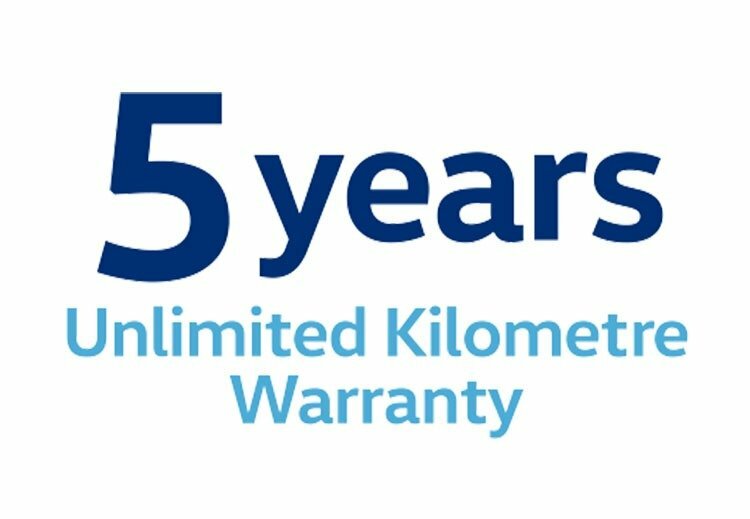 Find out more about Volkswagen's 5 Year Unlimited New Vehicle KM Warranty. 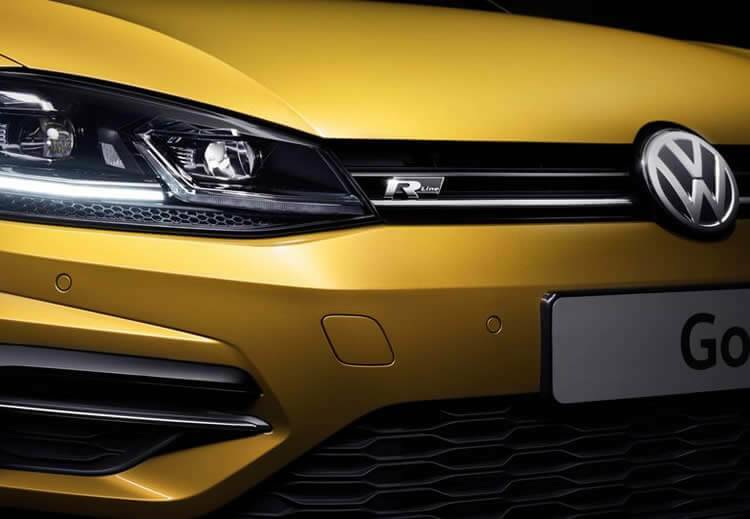 Book your next Service online today with confidence at Darwin Volkswagen. 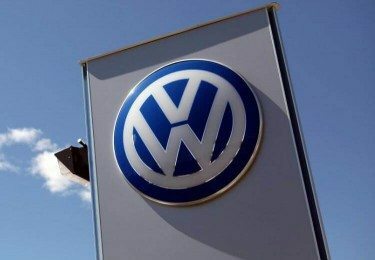 You can trust Darwin Volkswagen for your next Volkswagen in Winnellie, NT. We strive to provide the best deals on new and used Volkswagens. 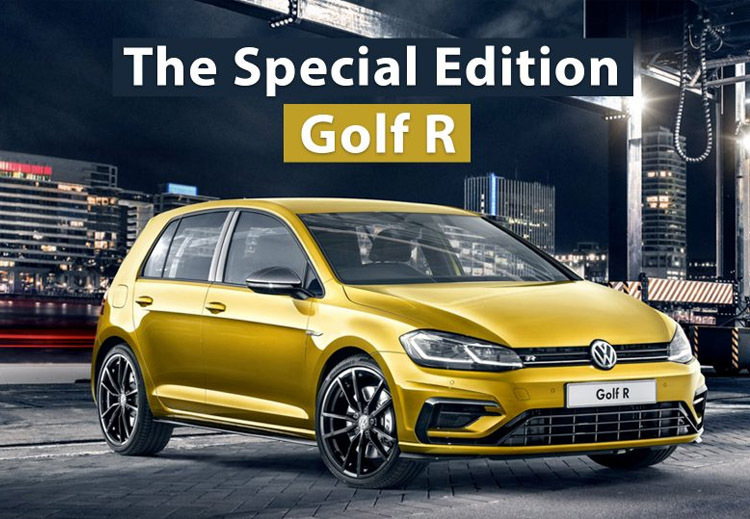 At Darwin Volkswagen we ensure you will receive a quality vehicle at the most competitive price. 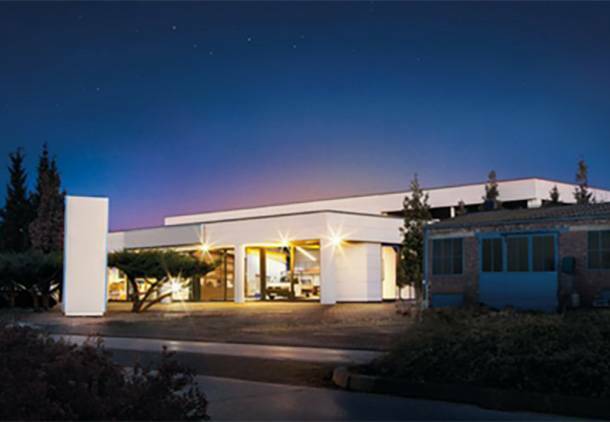 Darwin Volkswagen also provides excellent after sales servicing and maintenance. Our modern workshop ensures you receive the most current servicing and parts available whilst being handled by factory trained and experienced mechanics. 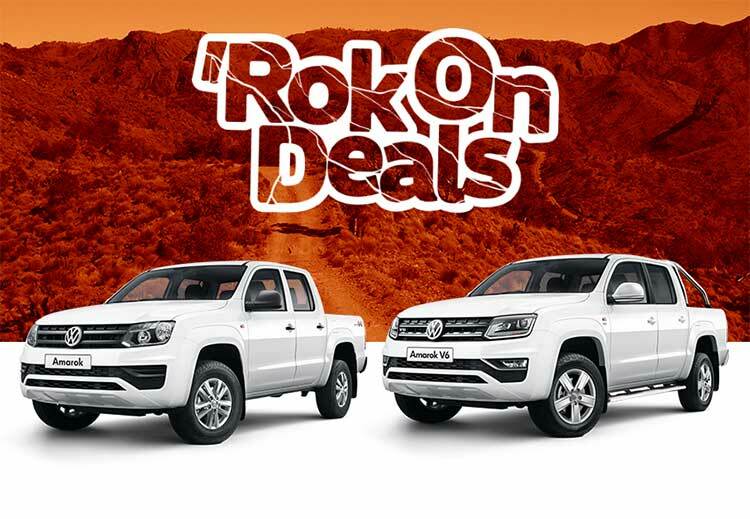 Call Darwin Volkswagen on (08) 8946 4444 today for all your Volkswagen needs in Darwin and surrounding areas.